Last year TRACTRAIN recorded 98% success rate for MBA (EMBA)applicants into the Lagos Business School. Enroll now. Our GRE instructors are seasoned instructors and facilitators who are also among the highest-scoring GRE® test takers. Comprehensive study in an accelerated mode. 2 weeks, total of 8 hours of advanced classroom prep. Advanced strategies, content & short-cuts. 3 weeks, total of 12 hours of maths foundation classroom prep. Adpative learning (24/7), unlimited 90 days. I passed! The classes were really worth the money spent. Thanks. First floor,19 Emina Crescent, off Toyin street, Ikeja, Lagos, Nigeria. Learn and practice 24-7 on your tablet, pc,mac or phone. 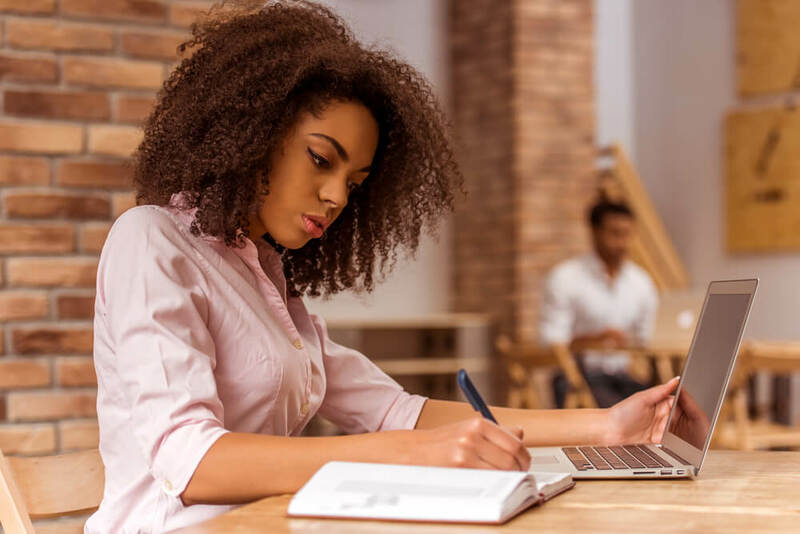 Covers new Integrated reasoning section of the GMAT. 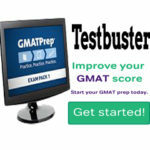 Bundle with GMAT classroom prep or as standalone service. 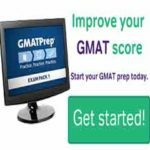 Get original 2017 official GRE and GMAT textbooks. The new books have lots of never been published questions too. 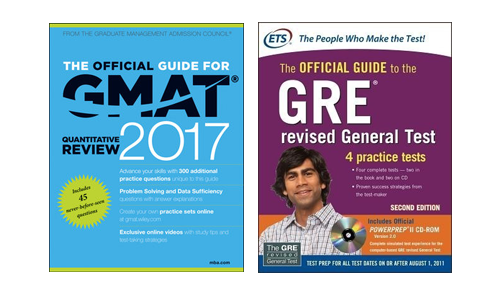 Get the GRE or GMAT textbook at a discount when bundled with classroom prep. *All textbooks purchases are non-refundable. 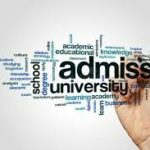 Who should I direct question about my course to? For administrative-related issues, you may direct them to our programmes manager. 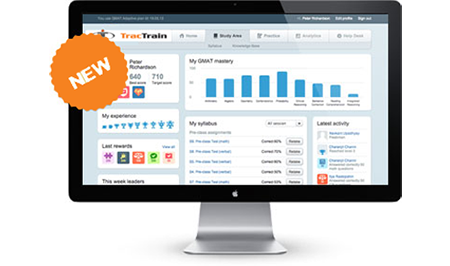 via email: info@tractrain.com. GRE is a registered trademark of the Educational Testing Service, which neither sponsors nor endorses this test preparation service. 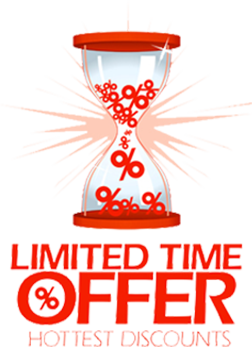 This is limited time prep/service offer and cannot be applied to previously placed orders or existing orders. Bundle discounts and add-ons are not transferable or redeemable for cash or credit. Tractrain Prep reserves the right to modify or discontinue bundle configurations and/or discounts at any time. By signing up to this offer you agree to the terms and conditions associated with our prep services and products.